Wolf Cinema is committed to providing the highest quality reference projectors for the discerning enthusiast. Wolf Cinema specializes in studio-quality displays that can reproduce the image as the cinematographer intended you to see it. 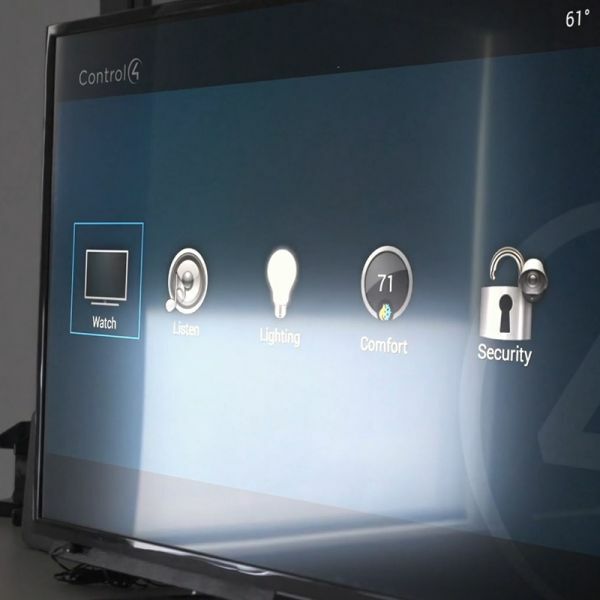 Their solutions are not only reference imagers but also designed to meet the demands of custom installation, systems integration, control, flexibility, and longevity. 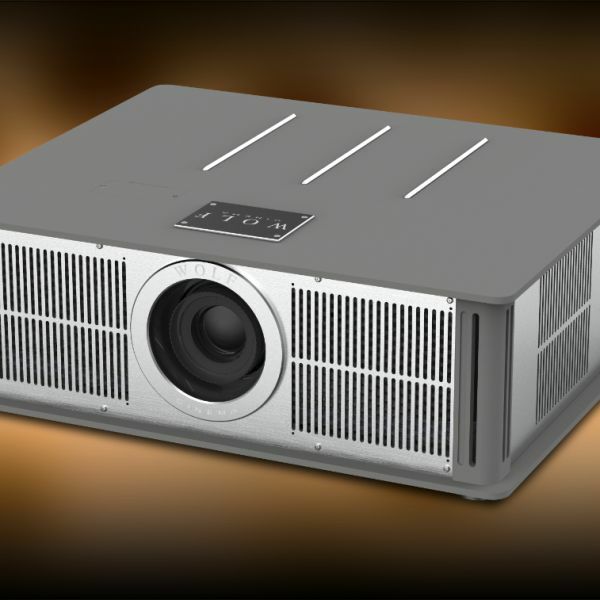 Wolf Cinema is dedicated to producing some of the finest home cinema projection systems yet available. Wolf Cinema is well known for imaging prowess, delivering the ultimate large screen experience for the most demanding video enthusiast. Yet beyond the imaging excellence, Wolf Cinema’s total commitment to product quality, client satisfaction, system longevity, and reliability are the foundations that define their company.